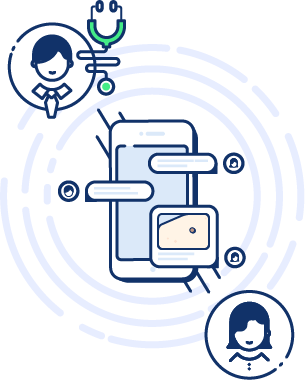 What is the SkinVision Service? If you have one or more skin spots, then SkinVision is for you. 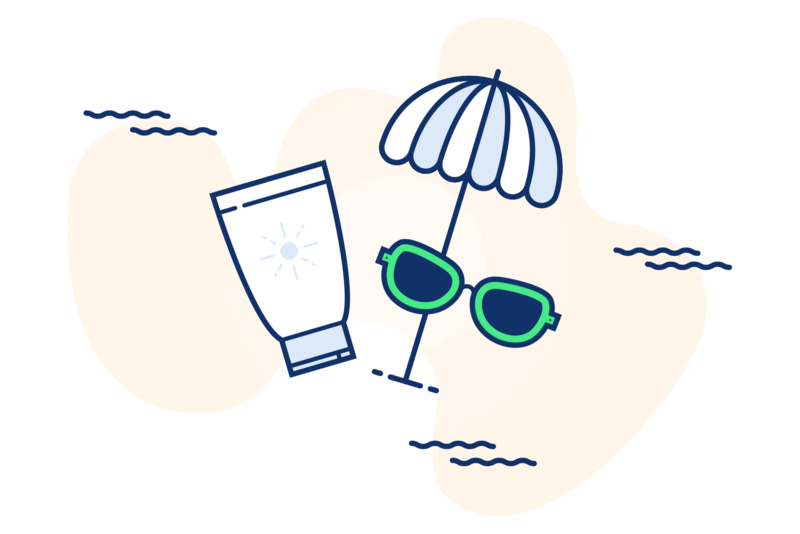 Our customers range from people with just a few skin spots to people who survived skin cancer and want an easy and accurate way to keep track of their skin health. Like them, you can establish a skin health routine and monitor your skin regularly with SkinVision to keep it healthy. Many customers tell us they were completely unaware that they were even at risk when they detected skin cancer using SkinVision. This shows the importance of taking an active role in checking and monitoring your skin health regularly. Why should you use SkinVision? Many health systems around the world have invested heavily in the treatment of various diseases, but they still fall behind when it comes to finding ways to prevent them. SkinVision introduces an integrated dermatology service as a preventive health medium that helps you stay on top of your skin health. SkinVision helps you understand your skin better. Download SkinVision and fill in the questionnaire to find out your skin type and how to protect it. It’s important to be aware of your skin type. There are multiple skin types that have a higher risk of getting skin cancer. 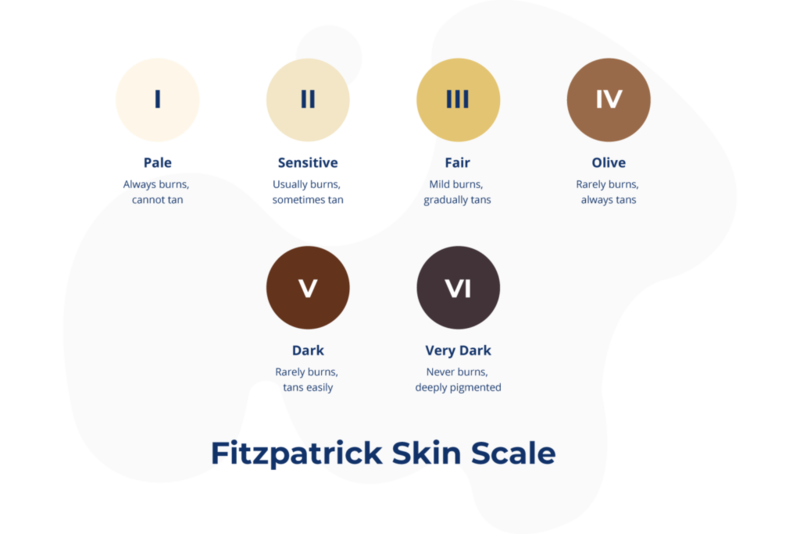 * The Fitzpatrick scale is used by dermatologists as a numerical classification for human skin color and how it responds to the sun. After your registration, use your phone to take photos of your skin spot. Within 30 seconds you receive a risk indication of your skin spot right on your phone. Some places may be difficult to capture and you will need the help of someone else. After your registration, use your phone to take photos of your skin spot. 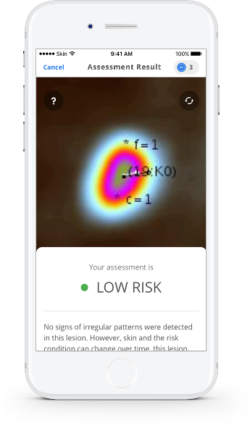 Within 30 seconds you receive a risk assessment of your skin spot right on your phone. It goes through the clinically proven technology that looks for early warning signs. You will receive your assessment within 30 seconds. You’ll receive a low, medium or high risk indication, along with related advice. A high risk indication will be reviewed by our senior dermatologists without any additional cost. It’s no different than regularly visiting your dentist. 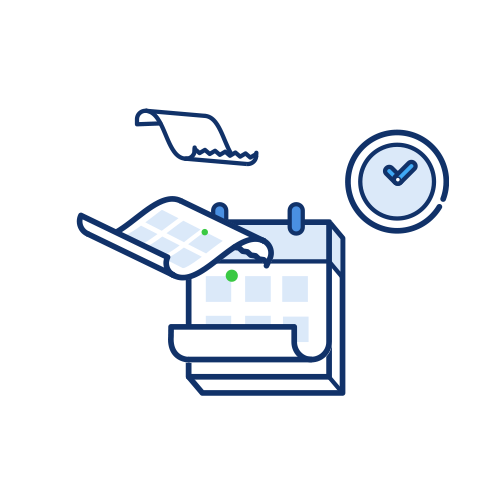 Set up a reminder for your next check-up, and we’ll help you remember. Did you receive a high-risk rating on one of your photos? One of our senior dermatologists will review your picture and give you a Doctor’s Advice. This means that the dermatologist will look carefully into your photo to see why the high risk was indicated. Within 48 hours, we will send you a message explaining what to do next. 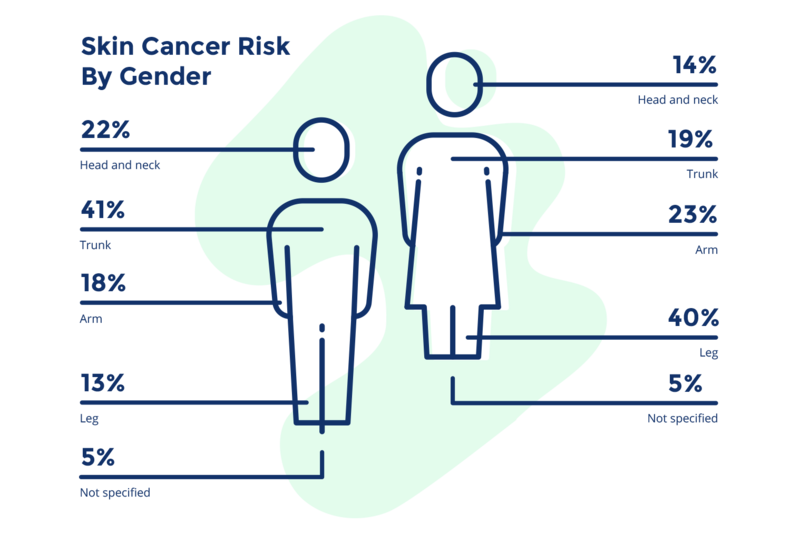 When we identify any signs of skin cancer, we make sure you are immediately informed and prepared to get to a doctor in time. SkinVision has developed the SkinHealth Program that helps you create a regular skin health routine. The SkinHealth Program enables you to do unlimited digital skin checks for an entire year. This service includes personal doctor’s advice on every high-risk skin spot and double check of every skin check by our specialised team of in-house dermatologists. By joining the SkinHealth Program, you avoid waiting times at the doctor and unnecessary doctor visits. 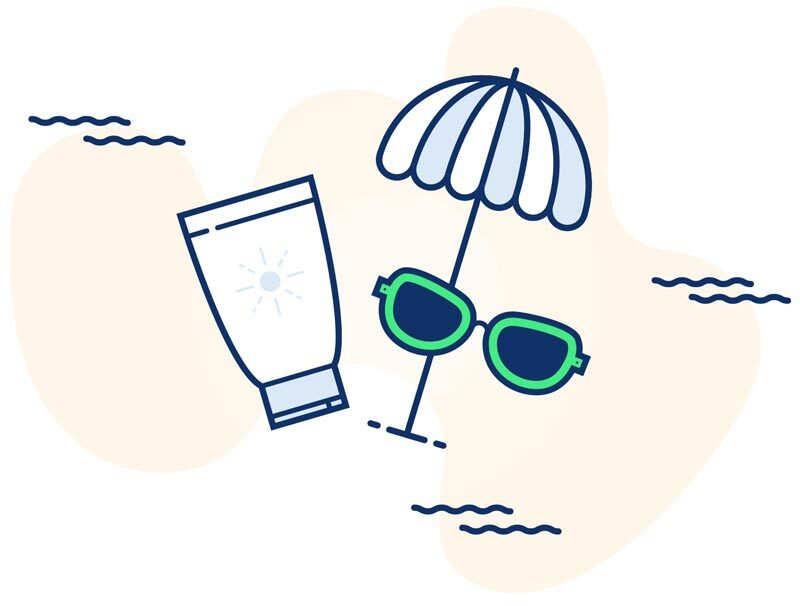 Regular checks with SkinVision can help you detect skin cancer at an early stage when it’s most treatable, helping you save on medical expenses arising from potential future treatment. 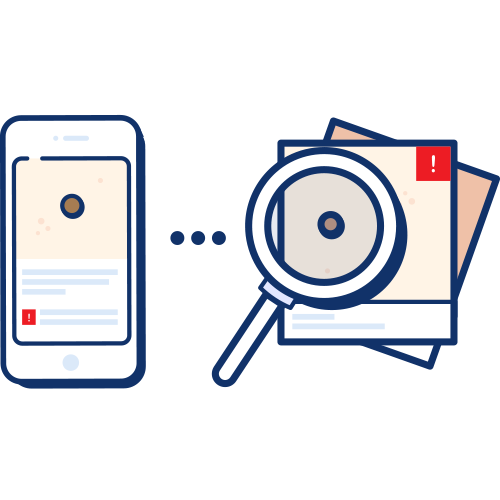 Download SkinVision and get a risk assessment for free to try our service. Choose the skin assessment option that meets your needs. Smart Checks with automatic camera work only for clearly visible skin spots. For other spots you can send a manual photo. Assessments of manual photos get a review within 48 hours. Why should I pay to use SkinVision? 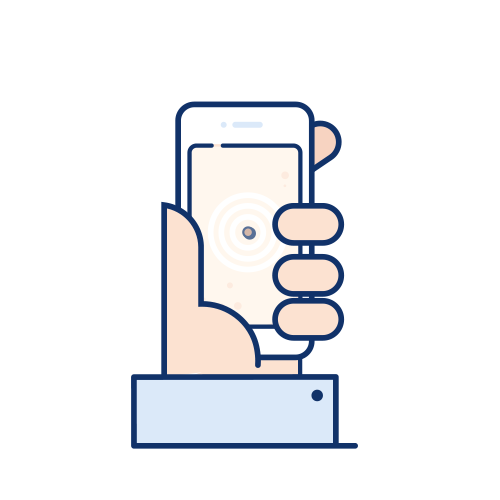 SkinVision offers a complete skin cancer detection service that combines a clinically-proven machine-learning technology with the knowledge of in-house dermatologists to make sure you stay safe. 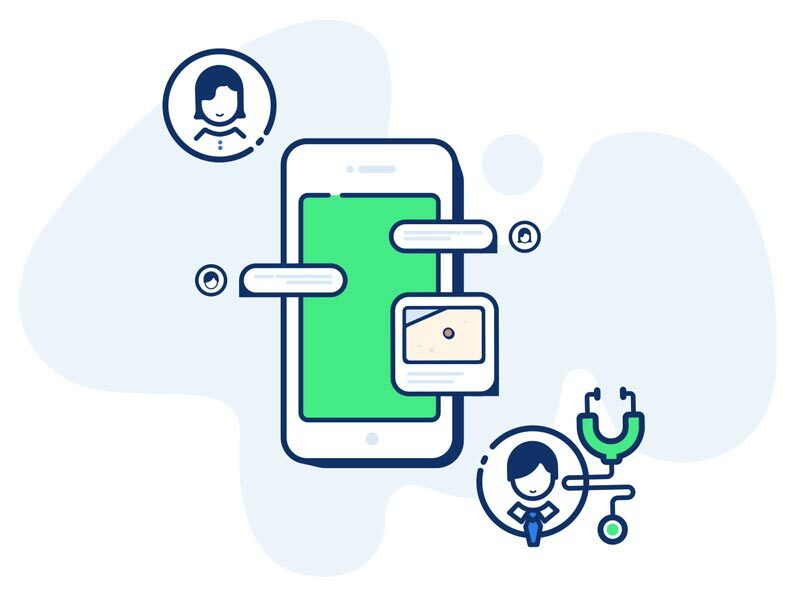 Offering instant results about your skin health and personal doctor’s advice when necessary, SkinVision helps you avoid waiting times at the doctor and unnecessary doctor visits. By using SkinVision to detect skin cancer in time, you could also save on medical expenses arising from potential future treatment.